Support Patch and help us connect the right people and organisations so that children with life-limiting and life-threatening illnesses, and their families, can have the best quality life possible. 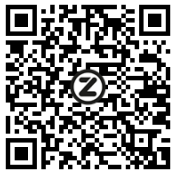 OR use your phone to scan the Zapper code or Snapscan here! 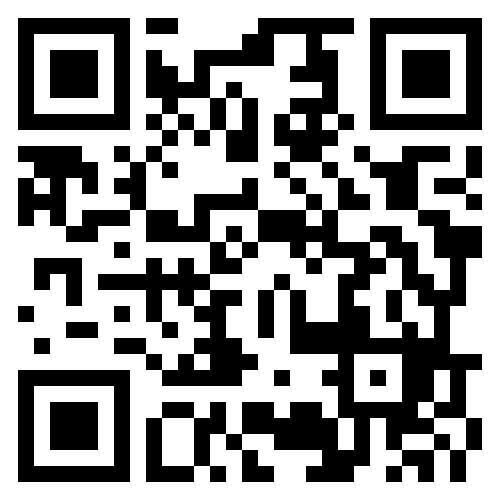 Compatible with Android and iPhone. We are always looking for sponsors for our training workshops, seminars, conferences and fundraising events. 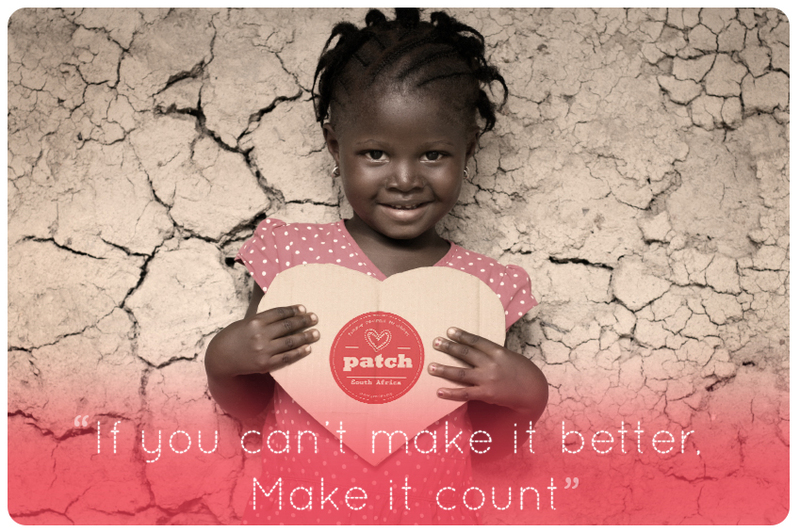 Please contact us at info@patchsa.org if you are are able to- or know someone that can assist us with a sponsorship. Participate in our exciting fundraising initiatives. Please contact us at info@patchsa.org if you are interested in helping. Give some of your time and professional expertise by volunteering. Please contact us on info@patchsa.org if you are interested in volunteering.